Because Supporting Your Local Economy Feels Really Good. Every Time! Whether you need a taxi, wheelchair van, or executive transportation in the WNY area, we can provide that for you. 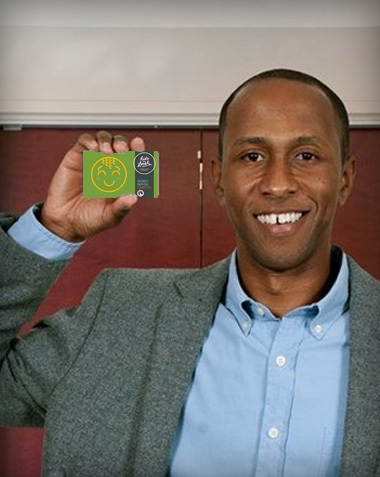 Instead of a credit card, use our Liberty Card for gift purchases or even your personal account card! 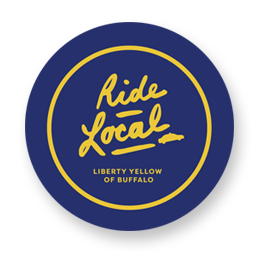 Liberty Yellow Cab has been serving the Buffalo NY, Niagara Falls NY, Erie County, Niagara county and Western New York for almost five decades (the company was established back in 1970), constantly upgrading its service to agree with its clients’ needs and expectations. 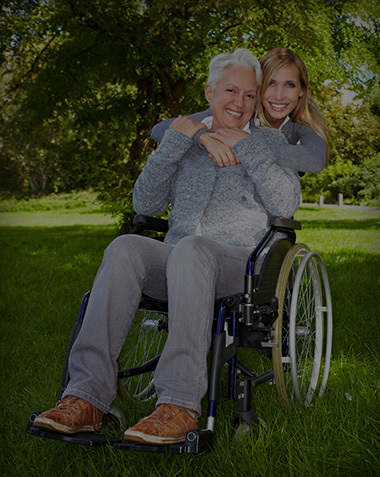 Apart from providing regular pick-ups, round tours, longer trips and regular drop-offs, Liberty too offers skilled and expert health transportation services ranging from non emergency medical transportation, wheelchair transportation and dialysis transportation to adult day services transportation and regular medical transportation. Equip to aid the disabled and other passengers with special needs in terms of their medical condition, Liberty Yellow Cab’s fleet features stretcher vehicles and wheelchair accessible vans enabling proper Medicaid and wheelchair van transportation. Whether you or your loved one needs to be driven to the doctor’s office for a regular checkup, medical procedure or any other form of medical testing, count on Liberty to handle the transportation with utmost care and professionalism. 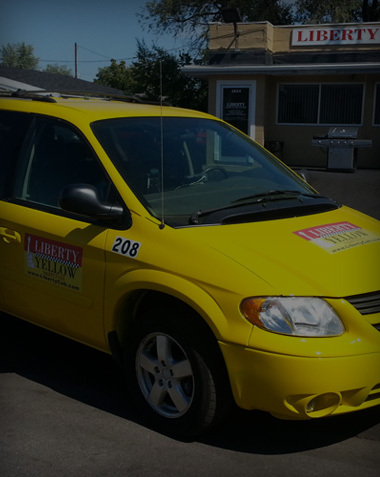 Liberty Yellow Cab services don’t stop there; you know our team’s been serving you with commitment and customer-dedication, and always looked to make your requirements come to life. To your request, apart from serving Buffalo, NY our team is now covering Niagara County and the city of Niagara Falls, NY as well. So, don’t shy away from asking our team to take you there. To get the best wallet-friendly rates, exceptional service and class-A chauffeur service, call us at 716-877-7111 phone number and book a ride. You can also use the booking widget on our website, command Siri/Ok Google/Cortana to find “taxi service near me” or “cab near current location” and choose us or arrange everything via our free mobile app. Safety is our main priority. You are dealing with insured and fully-licensed transportation company. We are dedicated to providing exceptional customer service with the highest safety measures at competitive rates. Reduce your travel expenses and have a pleasant chat by sharing your ride with more people. 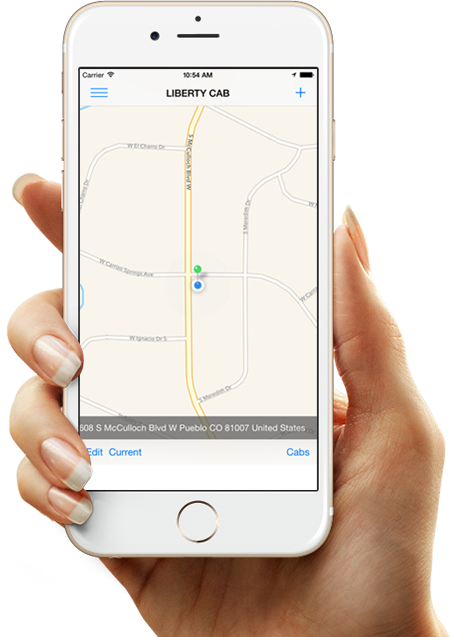 Use our free mobile app to book a ride, locate your chauffeur or track your ride in real time. RIIDE App – Use Promo Code RIDELOCAL1 for $10 Off!
" When I was in Tonawanda I called Liberty Cab and their car came much earlier than expected. The driver was great. He was courteous and very helpful. Awesome customer service. I will use their services again when I return to Buffalo. " " We have used Liberty Cab a few times. We like to book online, the booking system is very easy to use. " 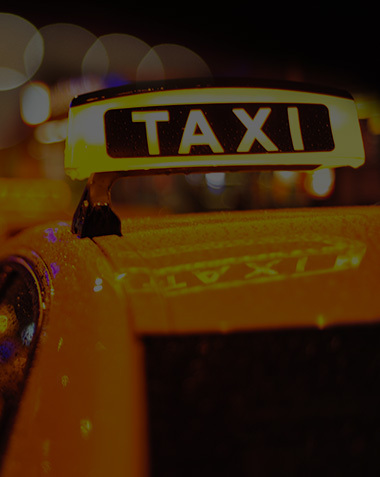 " I have used Liberty Cab several times and they were always on time. A few days ago I had quite a bit of luggage as I was moving and they were very accommodating. Their drivers are the best. " " Outstanding cab company! They are very polite and always on time. I usually use this cab company to go to the airport or to school events. "